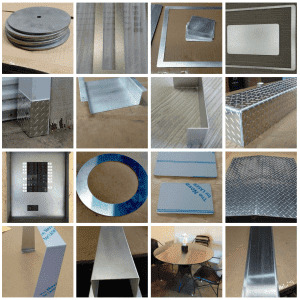 If you need just one custom cut piece of sheet metal made out of Aluminum, Stainless Steel or Carbon Steel. You are on the right website. In 4 easy steps, you can select your metal kind and enter the required measurements. We will handle the rest.